Here's something different! 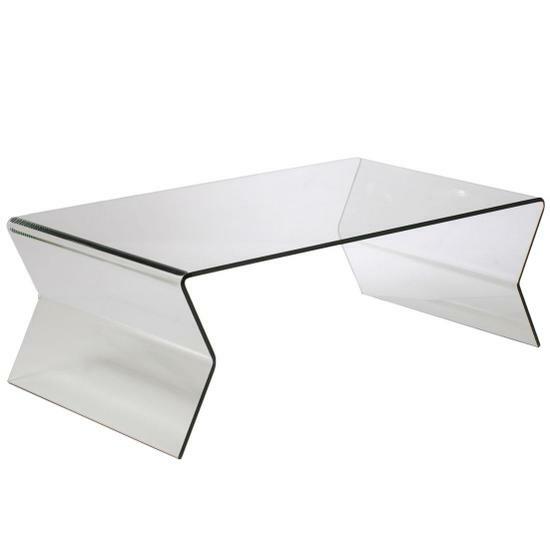 The Komo Coffee Table features 12mm thick bent clear glass and 8mm removable frosted glass shelf. Komo coffee table has a commercial quality so it's ideal for your modern loft or mountain side villa, but it's also perfect for restaurants, bars, offices...you name it!